The winners of the event, Kagiso, will progress to the second round of the contest, in which a panel of international judges will decide who attends a grand final in New York. 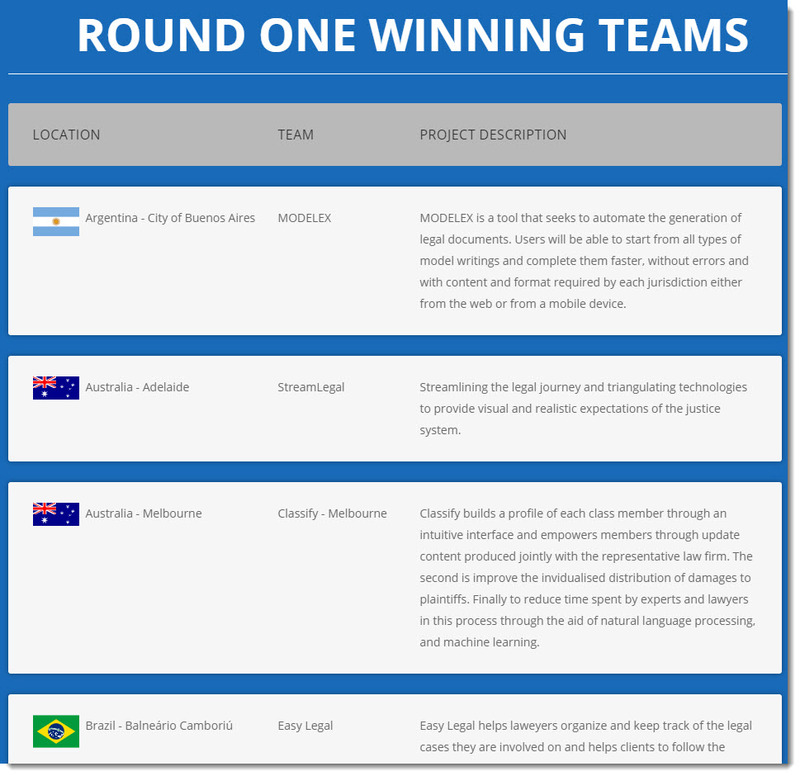 The Hague Institute for Innovation of Law (HiiL) and leading global law firm Baker McKenziehave announced the winners of the South African leg of Global Legal Hackathon 2019 (GLH2019). First prize went to Kagiso, an online mediation platform that provides a cost-effective and fast alternative to lengthy court processes for civil disputes. 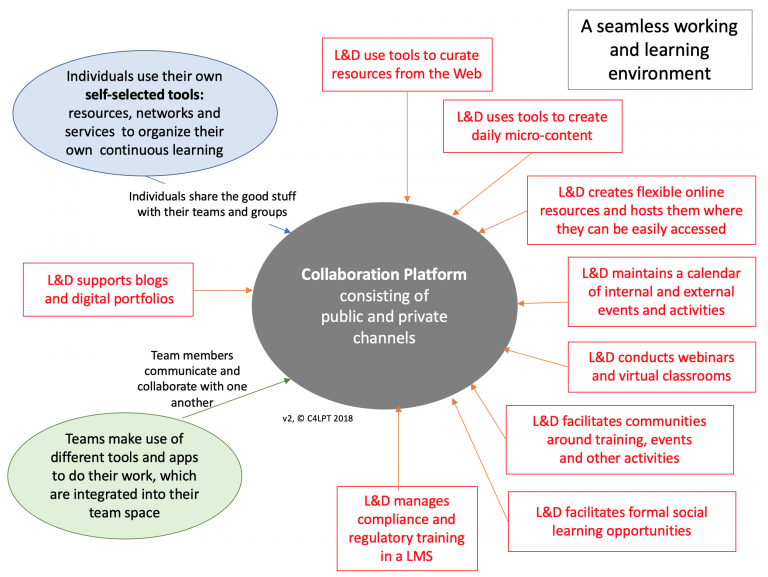 Kagiso uses machine learning to match cases with professional mediators who have the most relevant skill sets to be effective – such as subject matter experience or knowledge of local languages – and stores records using blockchain technology. The second prize was awarded to Bua, a voice-recognition system that allows victims of crime to record their own statements in their own language in a private “safe space” such as a kiosk or on their own phone. The majority of crimes in South Africa’s go unreported or prosecutions fail, and a leading reason is that victims don’t feel comfortable giving statements in open police stations, and statements are often badly or wilfully mistranslated. 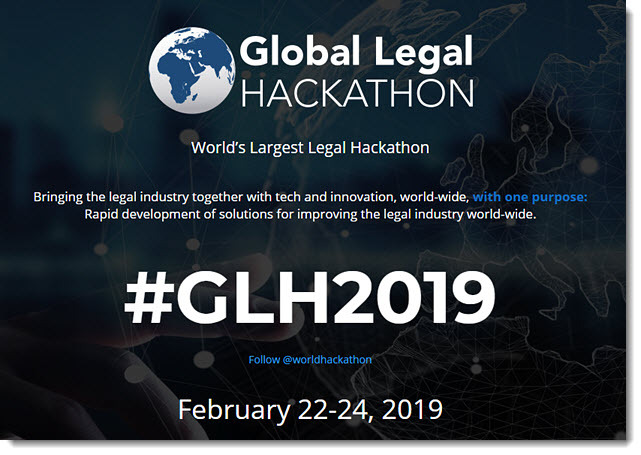 The Global Legal Hackathon is a non-profit organization that organizes law schools, law firms and in-house departments, legal technology companies, governments, and service providers to innovation in the legal industry – across the globe. 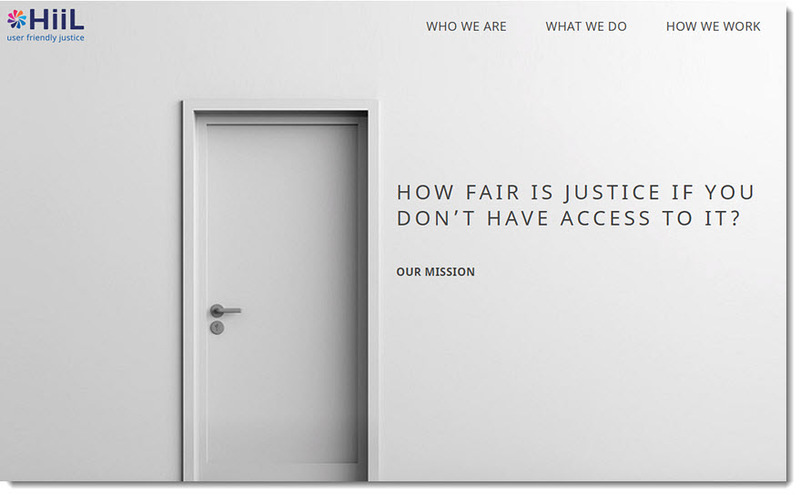 It brings together the best thinkers, doers and practitioners in law in support of a unified vision: rapid development of solutions to improve the legal industry, world-wide. 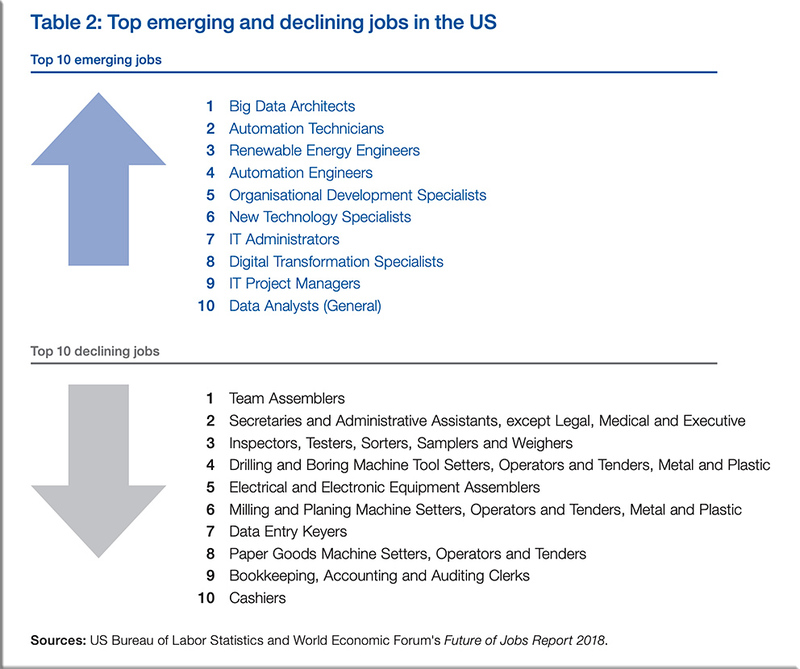 Glancing through the awards likely shows where the future of the legal field is going…at least in part.